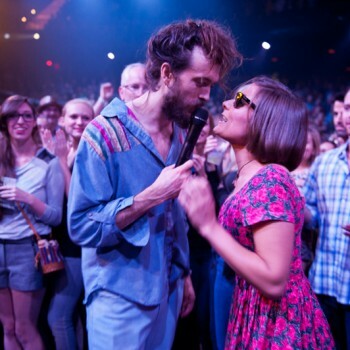 Austin City Limits is proud to present an inspired double-bill featuring the experimental sounds of Edward Sharpe and the Magnetic Zeros and tUnE-yArDs. 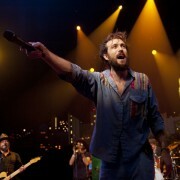 The psychedelic folk troupe Edward Sharpe and the Magnetic Zeros bring their shared spirit to the ACL stage in their debut appearance on the show. Equipped with infectious melodies, catchy sing-a-longs and a free-spirited frontman, the 12-piece ensemble have gained fans all over the world. With two critically-acclaimed albums and a widespread reputation for energetic performances, the down-home outfit create what NPR calls a “gloriously uplifting ruckus.” The Los Angeles-based group draws inspiration from the communal musical communities that peppered Southern California with positive vibrations during the ’60s and early ’70s. The gang of animated musicians perform their bright music and homespun harmonies on ACL complete with spontaneous dancing, bare feet and bared souls. 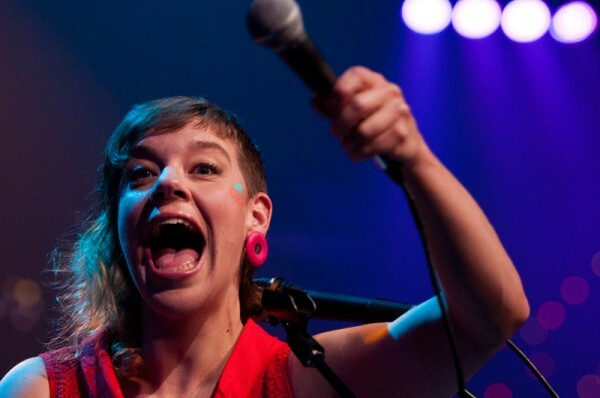 Next up is the bold, uncompromising music of tUnE-yArDs, performing tracks from the critically-acclaimed opus whokill. The brainchild of indie singer-songwriter Merrill Garbus, tUnE-yArDs have fashioned an expansive sound incorporating layered ukulele, voice, electric bass and drum loops into an eclectic DIY aesthetic. Technology meets primal in the music of Garbus, who The New York Times describes as “somewhere between Aretha Franklin and Yoko Ono.” She showcases her striking sound for her first appearance on the ACL stage. With a bassist and two sax players joining Garbus’ frontline of drums, amplified ukelele and looping technology, tUnE-yArDs put on a show unlike any other. We hope you’ll join us in exploring new territory with these two remarkable artists. We also hope you’ll visit us on Facebook and Twitter, or sign up for our newsletter. Next week: Gary Clark Jr. and Alabama Shakes.